Every individual earning a salary above the standard exemption limit has to pay income tax, as per Income Tax Act. It is generally deducted from the salary for most of us every month. However, paying the tax is only the job half done. After the financial year ends, you would also need to file Income Tax Return form to claim the tax exemptions. Unlike the traditional income tax return filing, you can now file your tax return over the internet. It helps you to save time as well as check the exemptions or claim a refund. However, you must be wary about some of the basic income tax e-filing problems to avoid any mistakes. 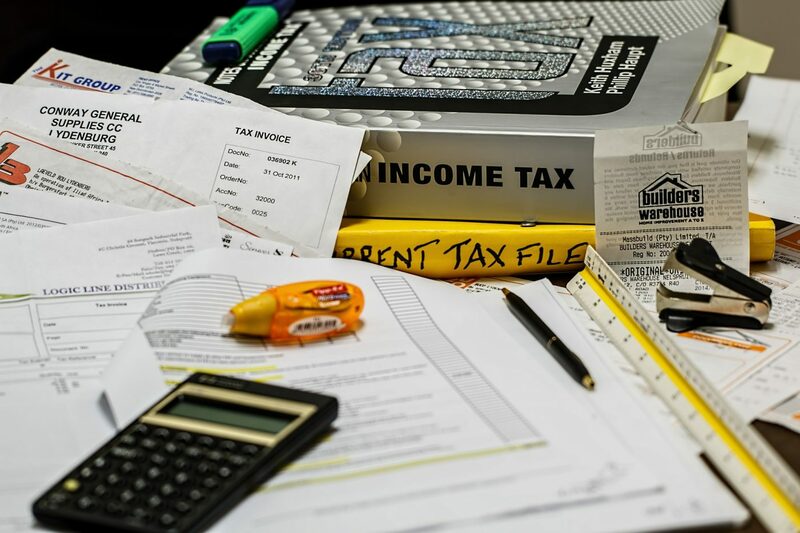 Check out the five major problems that you may encounter while e-filing your tax return. 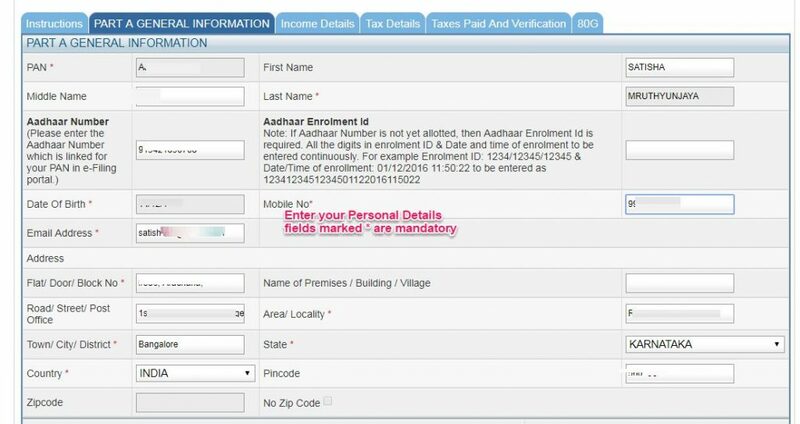 The tax department has provision for multiple e-filing forms. When you visit the e-filing website, choose the most appropriate one according to your incomes. It is essential as submission of wrong e-filing form could lead to its cancellation. For example, you need to fill up ITR 1 form if your income consists of only salary and the interests earned from a bank account. ITR 2 is for people with sources other than business or any profession under any proprietorship, such as income from pension, house, or capital gains. While filing your tax, you must provide your complete personal information. These include your PAN number, email id, contact number, bank name and account details. Any mismatch of data with the PAN card will lead to the rejection of your form. The contact details are also essential as any correspondence like one-time password, or updates. If the contact details are not complete and accurate, your ITR can be rejected. Other primary income tax e-filing problems include the non-disclosure of all the sources of income. It may be possible that you have some other sources of income other than your regular salary. It may include the capital gains from your investments too. You need to provide the details of all such incomes while filing your income tax details. Moreover, you might also be the holder of multiple bank accounts. While filing the ITR, you need to provide the details of all the bank account you hold. Additionally, you must also check whether your bank account is active or dormant. You can exclude furnishing the details of your inactive account while filing the returns. Every taxpayer is eligible to earn certain deductions under various sections of the Income Tax Act. You need to declare these deductions while e- filing your income tax to reduce your tax liabilities. The multiple sections exempted include the principal amount of your home loan paid, children’s education fees, provident funds, equity-linked savings scheme and others. You can calculate the total amount paid for each of these schemes, and claim the exemption. Sometimes you may find that there are some tax amount due to you even after you paid the TDS. This type of situation mainly may arise due to two reasons. The first reason could be a change in job. In this case, it may happen that the previous employer has not reported your tax deductions to the income tax department. So, all of your last salaries fall under the taxable income and reflects in your tax filing. The second reason for showing excess tax could be a salary rise. The salary hike you received may put you under a different tax bracket than earlier. Thus, the taxable income increases if the tax deductions are not made according to the new bracket. To take care of both the issues you need to check your TDS amount with your employers regularly. It will help you to reduce any chances of discrepancies during income tax e-filing. Following the points mentioned above will help you to evade income tax e-filing problems. The income tax department has made the filing process much more comfortable. Knowing your way around the basics of ITR e-filing will help you to maximize your savings while paying the income tax.